Barely hours after raising $50 Mn, Ola made another important announcement on Tuesday. 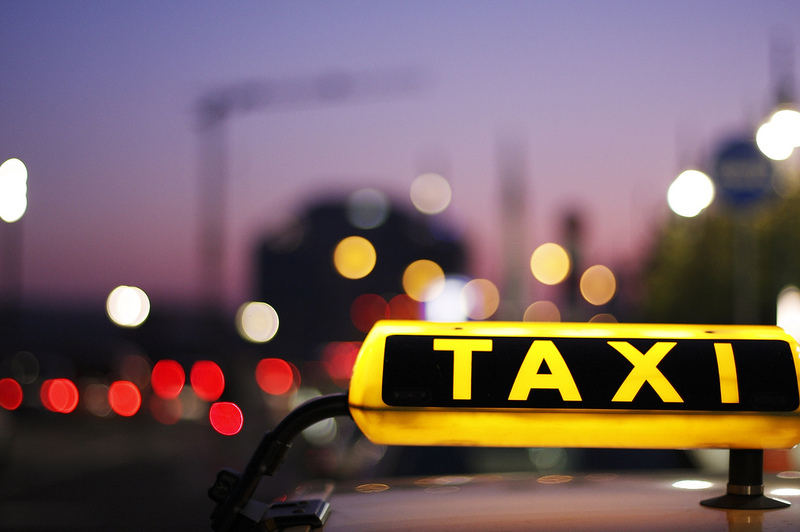 India’s home grown cab hailing company has announced that it is all set to make foray in New Zealand (NZ). This will mark cab hailing company’s third international operation, followed by its recent launch of operation in U.K. and also in Australia earlier this year. Ola will kick start NZ operations by launching services in Auckland, Christchurch and Wellington. However, the SoftBank backed company declined to offer specific timeline for the launch. “Ola plans to enter New Zealand to provide both drivers and passengers a safe way to get around Auckland, Christchurch and Wellington,” the company said in a statement. Bhavish Aggarwal, Ola’s Co-founder & CEO, has expressed confidence about tapping into NZ market and offering viable alternative in the ride share space for both customers and drivers. Ola has appointed Auckland based serial entrepreneur Mr. Brian Dewil to handle NZ operational. Mr. Dewil is a co-founder of robotic startup Horizon Robotics. Following the impending launch in NZ, Ola seems to be leaving absolutely no stone unturned in taking the battle directly into the den of its biggest rival Uber. Although Uber has deep pockets to fend off any new competitor, its recent exits from several loss making markets seem to have taken off the sheen from its once invincible aura. Most analysts are of the view that the U.S. based ride hailing giant has never been so vulnerable as it is today. However, it is equally naïve to expect that Uber will play silent spectator and won’t counter any new competitor, analysts add. Meanwhile, Ola has been also aggressively countering Uber in the domestic market. In July, the Bengaluru based company that it has finally started making profit on each ride and will turn completely profitable by end of 2018. Although some industry experts argue that Ola’s recent profit claim appear to be more of a PR gimmick, they also add that Ola certainly appears to be stronger on a financial front than its U.S. based counterpart. New Zealand’s cab hailing industry is currently dominated by Uber and domestic player Zoomy. While Uber is currently the incumbent leader, Zoomy over the years has caught up well to emerge as a major challenger to Uber. According to a rough estimate, nearly over one million people use cab hailing services in NZ every year. Ola may have chosen NZ owing to its close affinity with Australia, where it has so far earned mixed reviews.